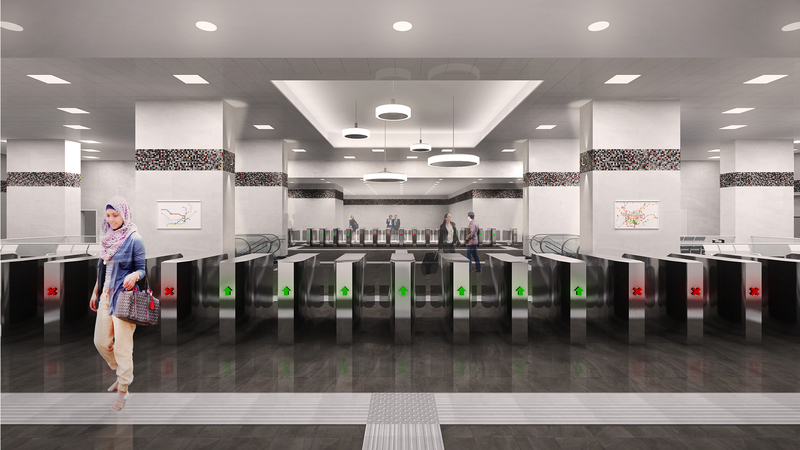 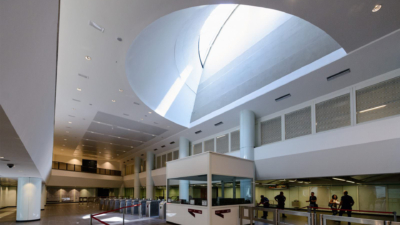 The detailed design connects both Esenboğa Airport and Yıldırım Beyazıt University to the central rail system network in Ankara, Turkey. 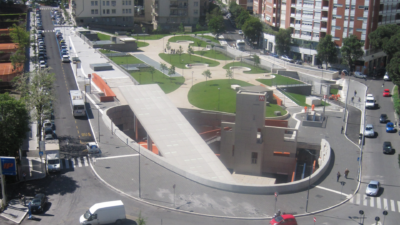 Detailed design and engineering services during construction of Amba Aradam, an underground station of Line C of the Rome Metro, Italy. 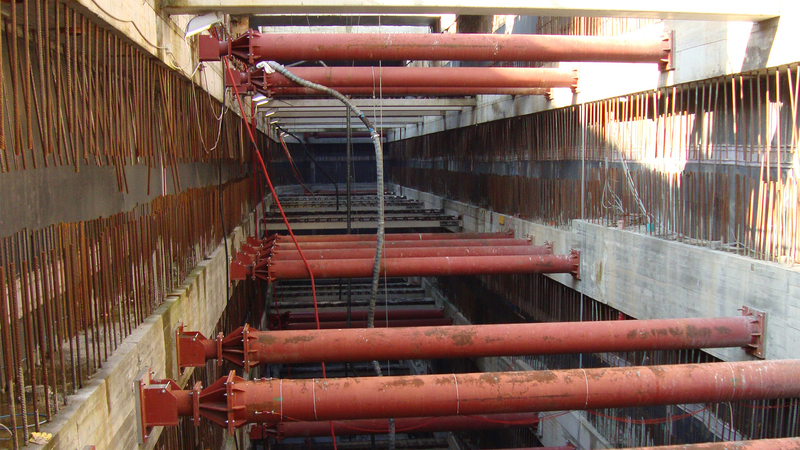 Detailed design and engineering services during construction of Shaft N° 3.3, an underground station of Line C of the Rome Metro, Italy. Concept and preliminary design of Piazza Venezia underground station and two escalators of Line C of the Rome Metro, Italy. Construction supervision and Engineering services during construction of the underground works for the upgrading of the "Santo Chiodo" quarry in Spoleto, Italy. 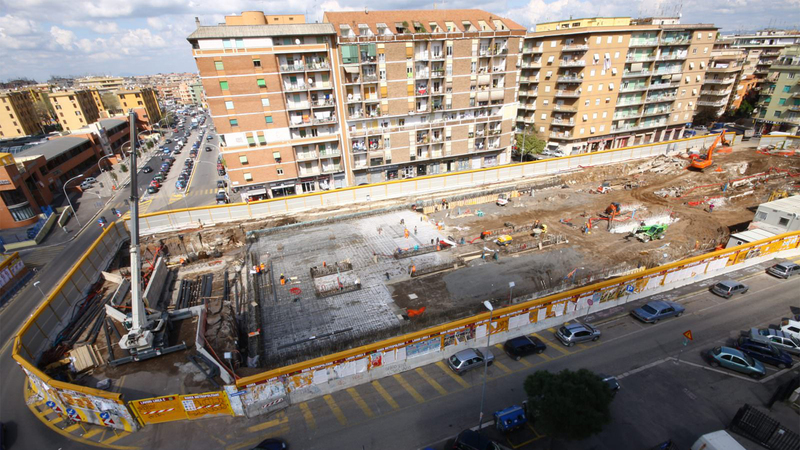 Detailed design and engineering services during construction of an underground parking of Line B1 of the Rome Metro, Italy. Detailed design and engineering services during construction of Gardenie, an underground station of Line C of the Rome Metro, Italy. 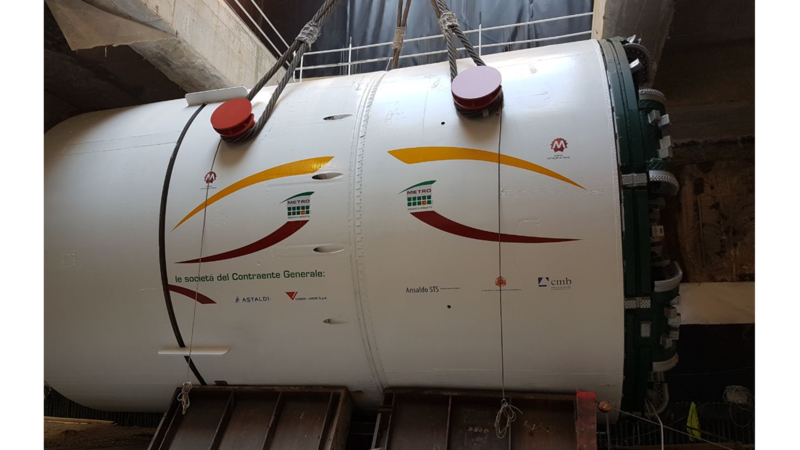 Detailed design and engineering services during construction of Launching Shaft, an underground station of Line B1 of the Rome Metro, Italy. 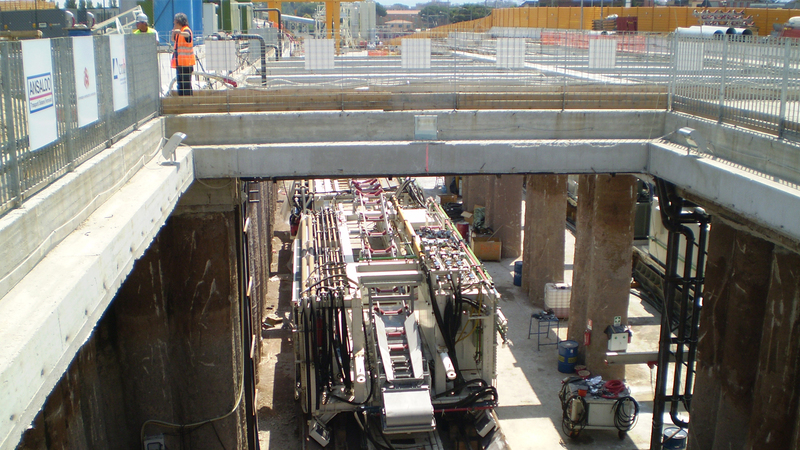 Detailed design and engineering services during construction of Torre Maura, an underground station of Line C of the Rome Metro, Italy. 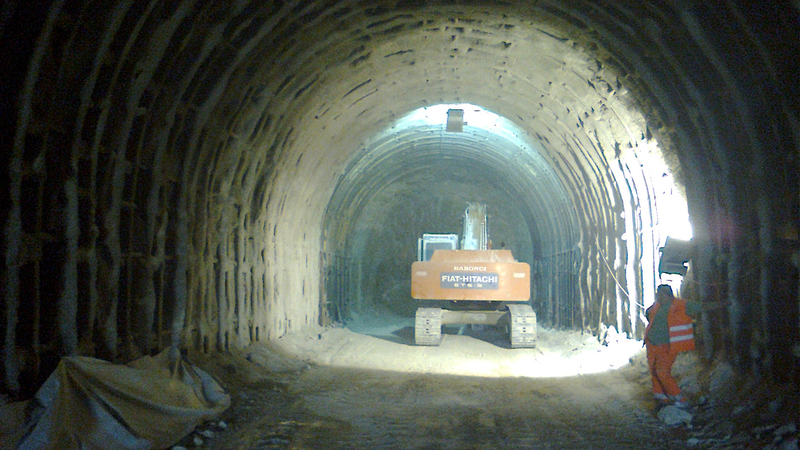 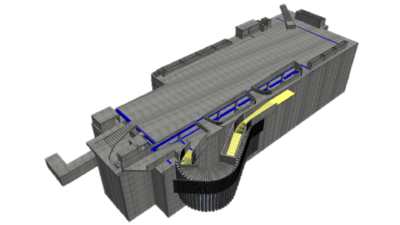 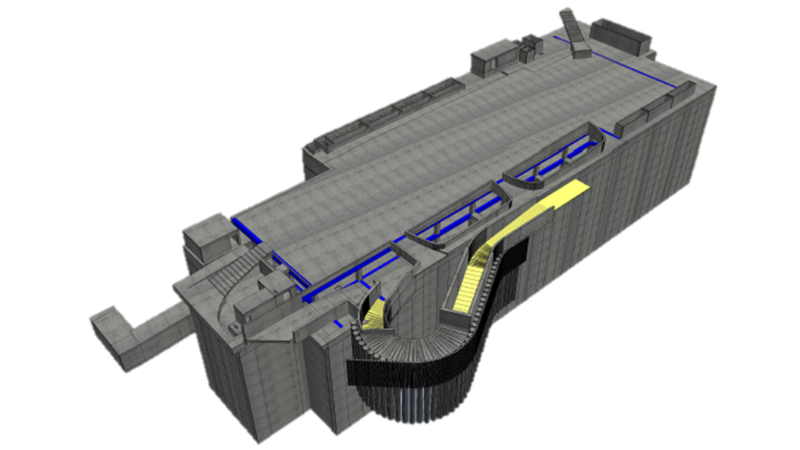 Detailed design and engineering services during construction of S. Agnese/Annibaliano Station, an underground station of Line B1 of the Rome Metro. Detailed design and engineering services during construction of Mirti, an underground station of Line C of the Rome Metro, Italy. 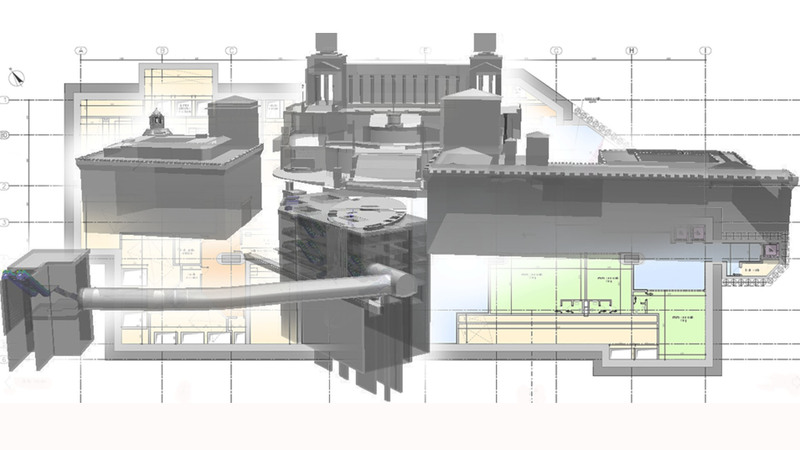 Architectural preliminary design of Pigneto, an underground station of Line C of the Rome Metro, Italy. 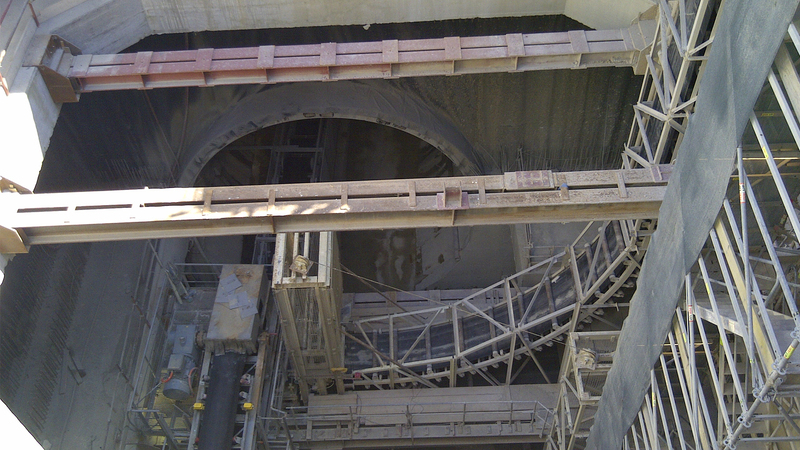 Detailed design and engineering services during construction of Giardinetti Launching Shaft, a station of Line C of the Rome Metro, Italy. 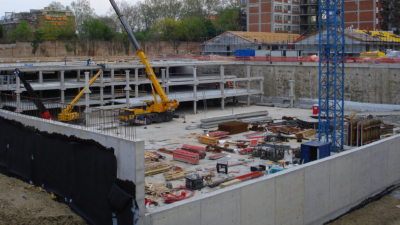 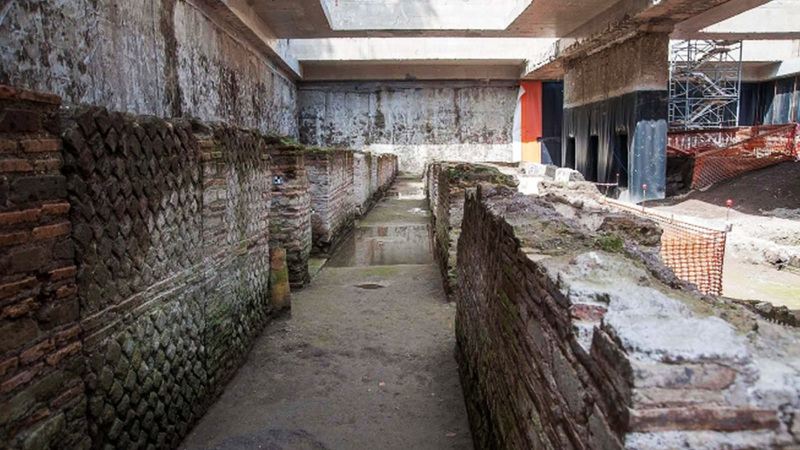 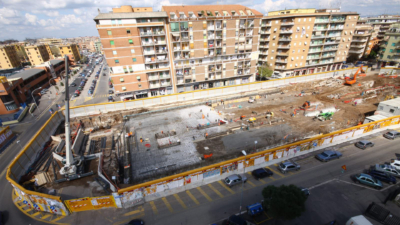 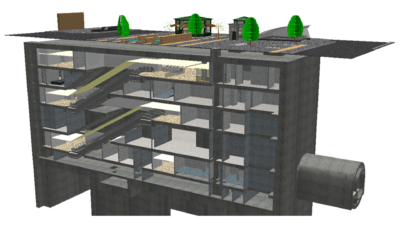 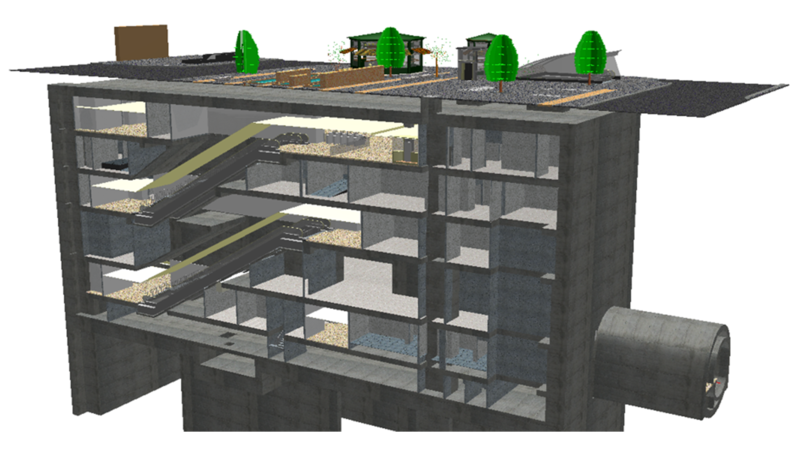 Detailed design and engineering services during construction of two underground parkings in Piacenza, Italy.